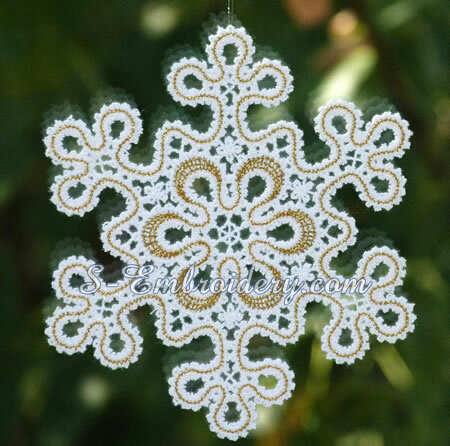 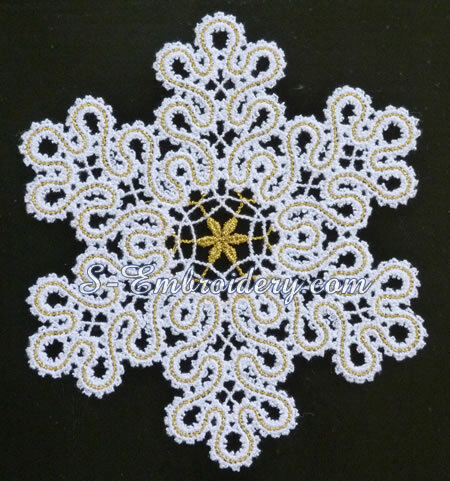 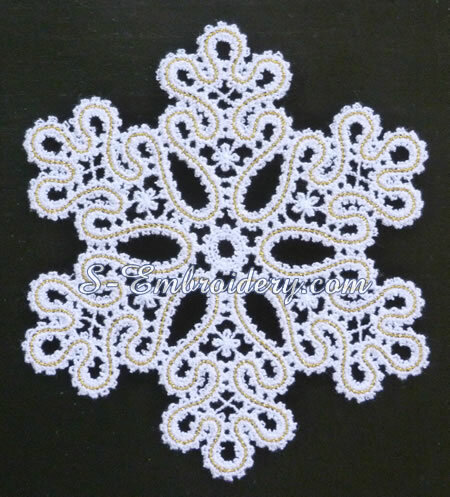 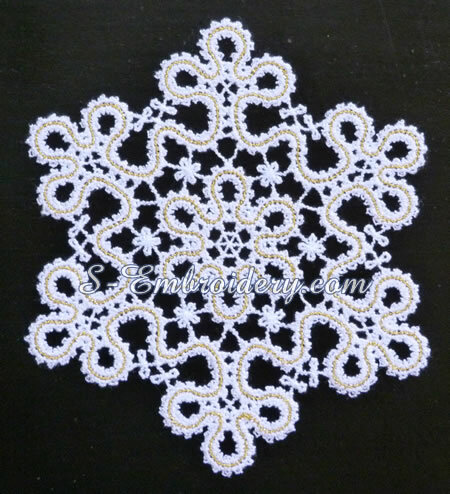 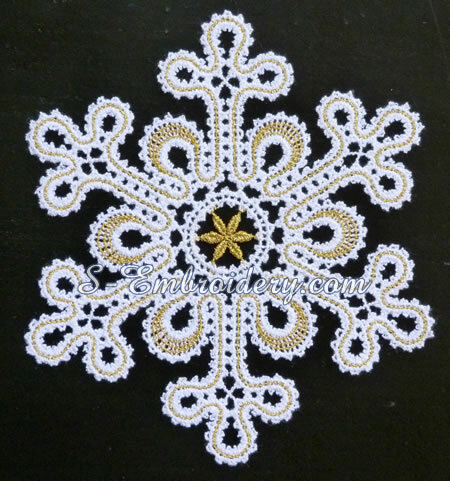 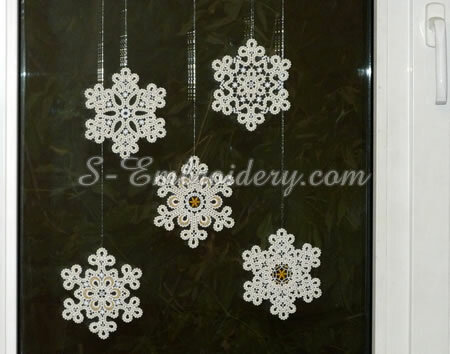 A set of 5 free standing Battenberg lace Christmas ornaments. 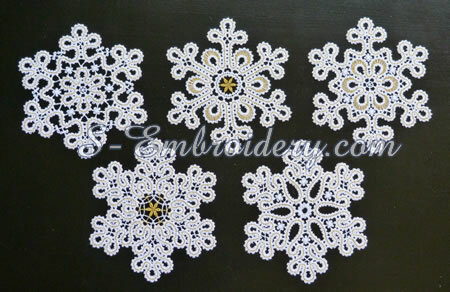 Each machine embroidery design is delivered in 2 versions - with and without a loop for hanging. 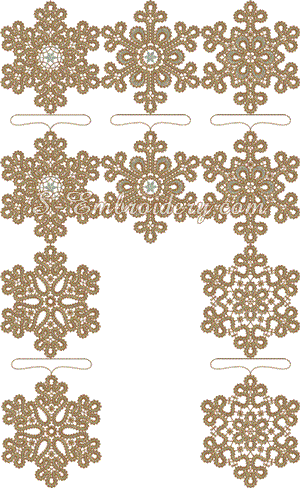 You receive 10 machine embroidery files and a PDF with design information and instructions.